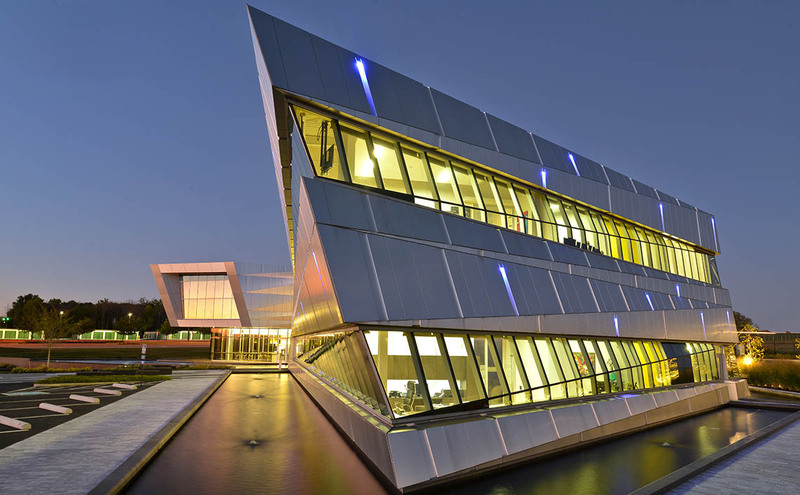 Alucobond® enjoys a reputation as the world’s most trusted ACM and its name is synonymous with aluminum composites. 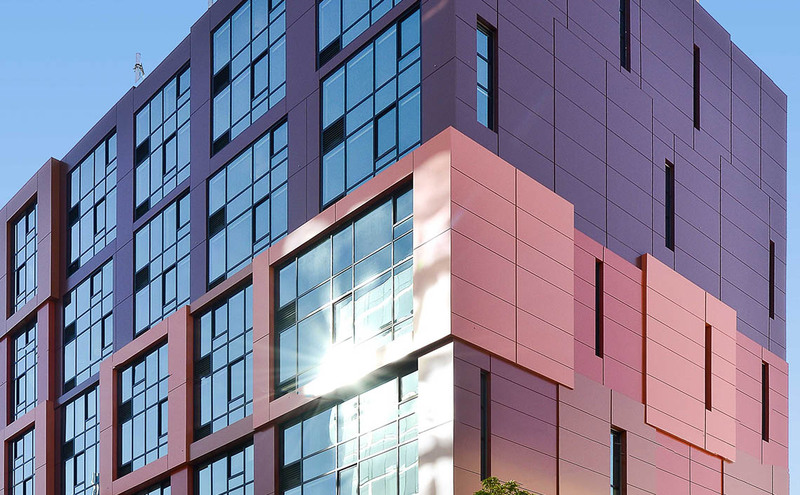 Since its introduction over 40 years ago as the original aluminum composite material (ACM), Alucobond® has worked tirelessly to develop a superior product backed by service excellence. 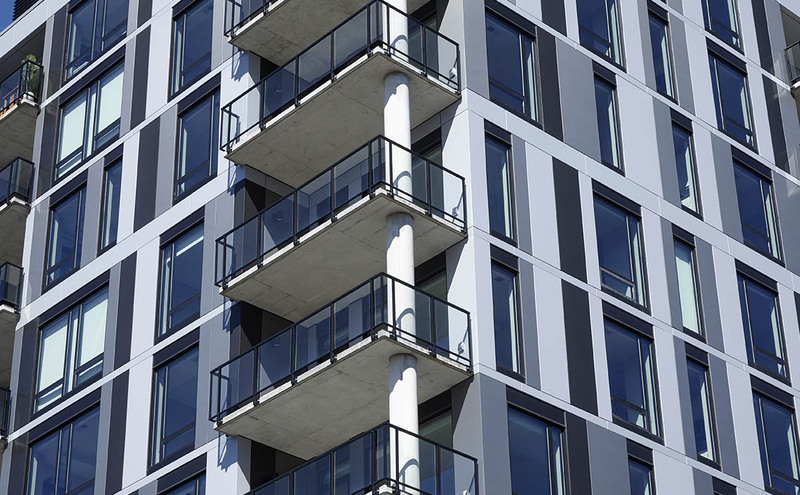 Alucobond® PLUS is designed to meet the stricter requirements of architectural fire regulations. 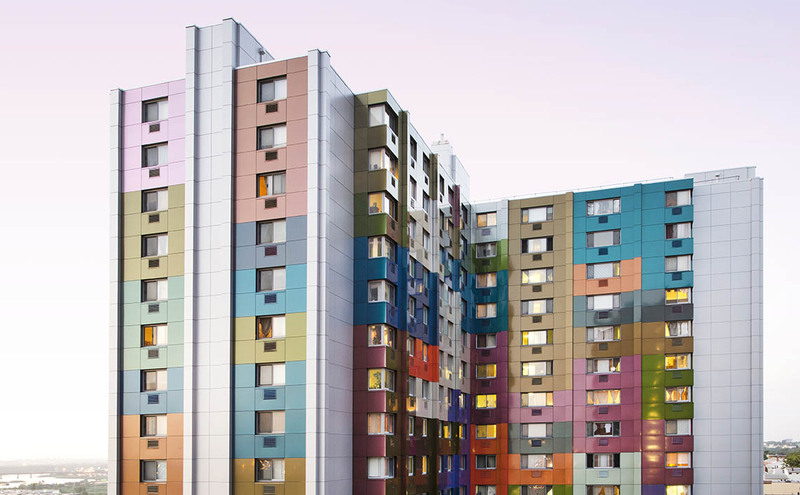 While retaining the properties of the Alucobond® family, such as flatness, color selection, and formability, the PLUS core elevates Alucobond® to meet the higher requirements in many fire classifications. 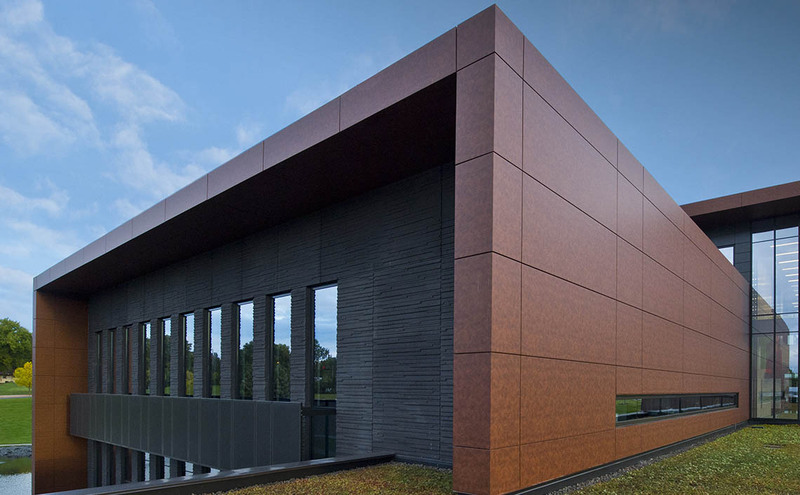 Alucobond® PE brings a superior metal panel image to any project and is known for its lightweight qualities and vast array of colors. It consists of two sheets of smooth 0.02” aluminum thermo-bonded to a polyethylene core. 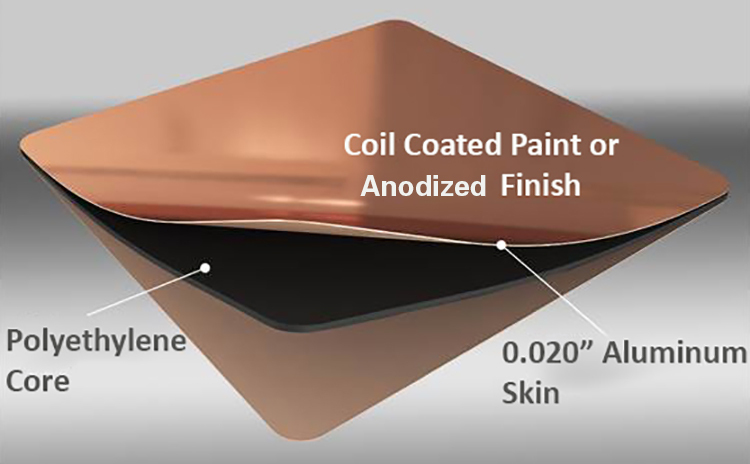 Alucobond® Axcent™, for any situation that requires painted metal trim to match an Alucobond application. Made from standard .040” aluminum sheet and inventoried in many popular colors. 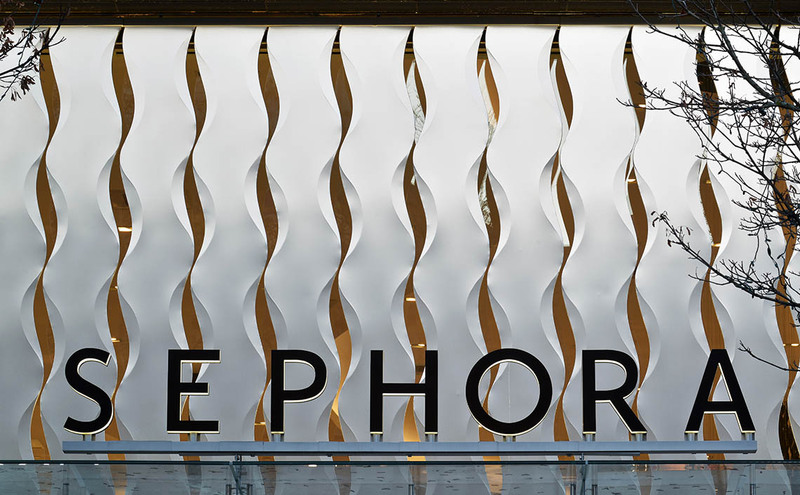 Conveying corporate identity internally and externally is multi-faceted: ranging from facades, canopies, interior design, POP displays, store fittings and signage. 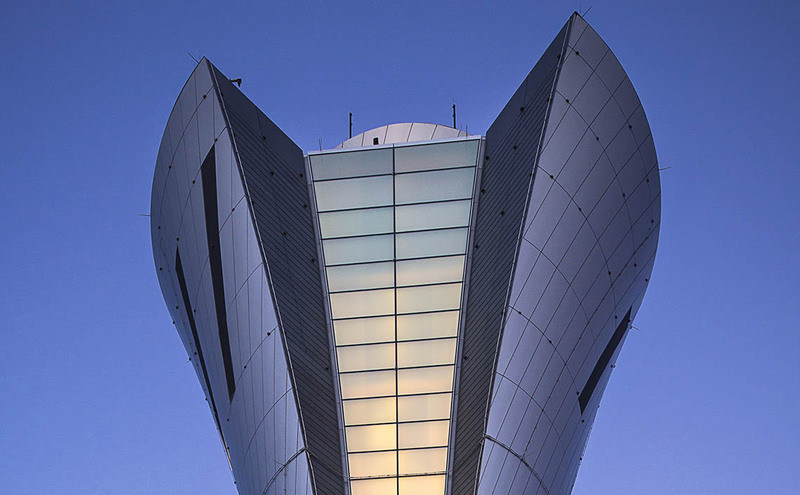 No matter how complex corporate architecture is, 3A Composites works with you to solve any challenges. 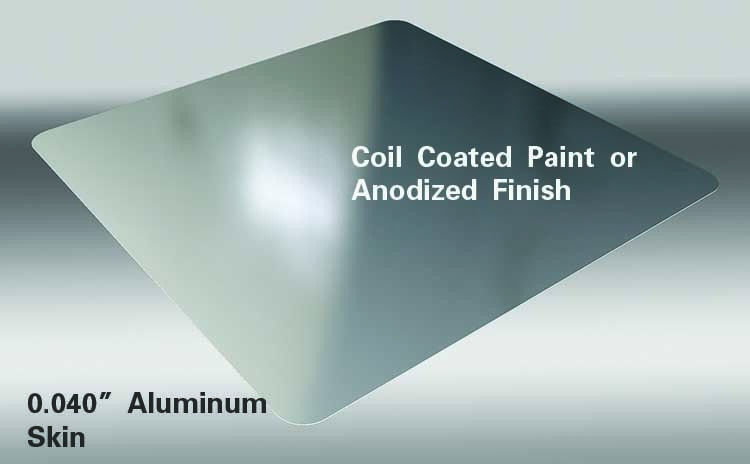 When you need an exceptionally flat, high-tech metal panel display, Alucobond® provides you ease of mind. 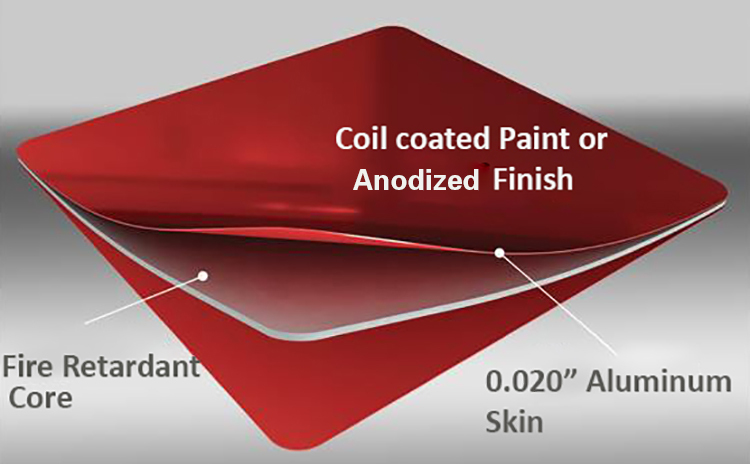 With our Custom Color program we can provide an almost unlimited selection of paint finishes. Have a specific color in mind? We will work with you to match whatever color you can think of. 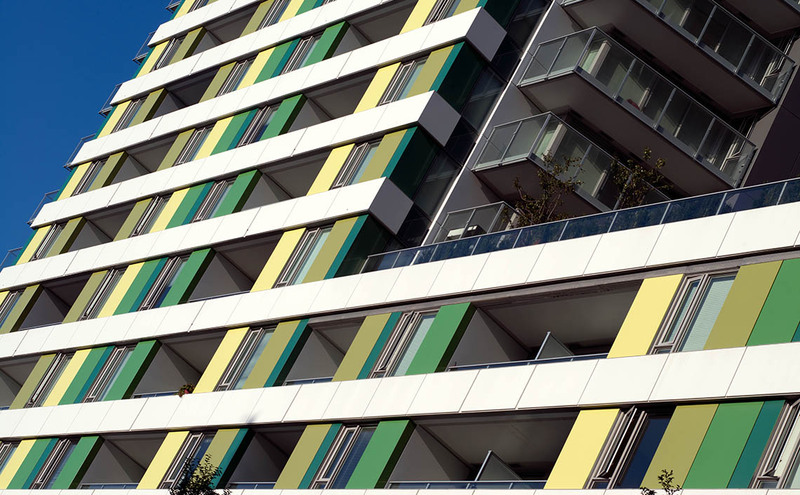 Ensuring Alucobond® is engineered, fabricated, and installed to meet your design and specification needs. 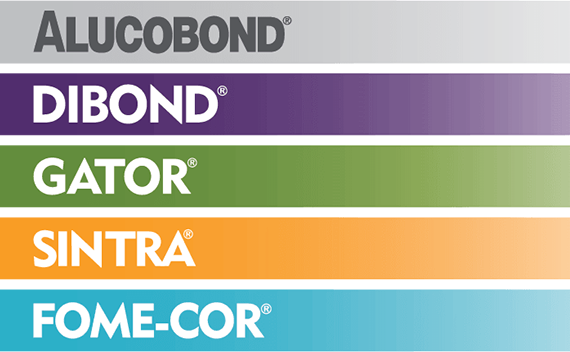 Alucobond® has the educational resources you need to assist with furthering your ACM knowledge as well as keeping up with industry standards, requirements, and progressions. 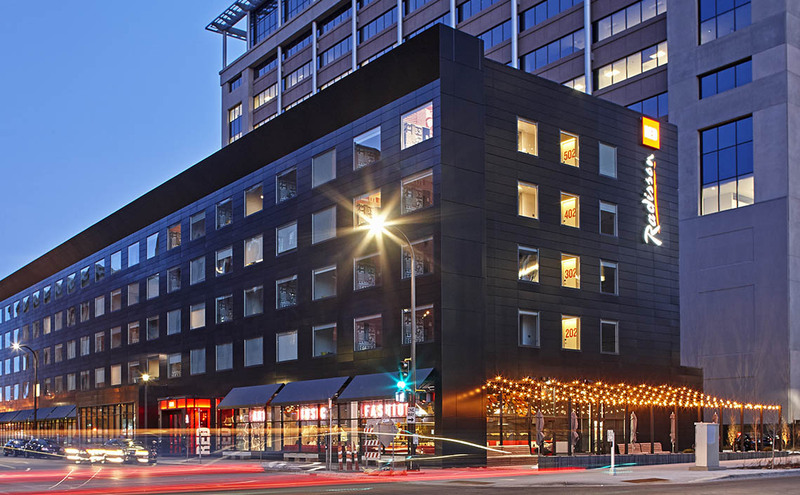 Alucobond® enables architects to design innovative and distinctive structures that extend the limits of the achievable to unprecedented levels. Download our brochure now to read more. Interested to learn more about what we’ve been up to? 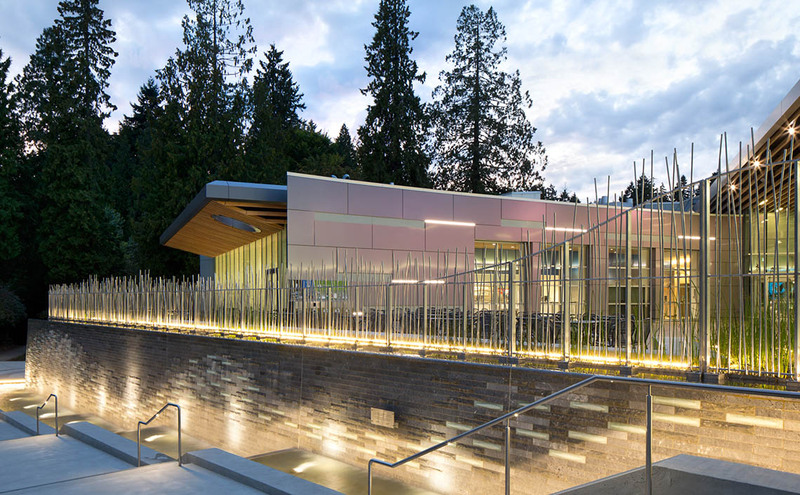 Subscribe to the Alucobond® newsletter for projects, new products, and additional industry knowledge today!